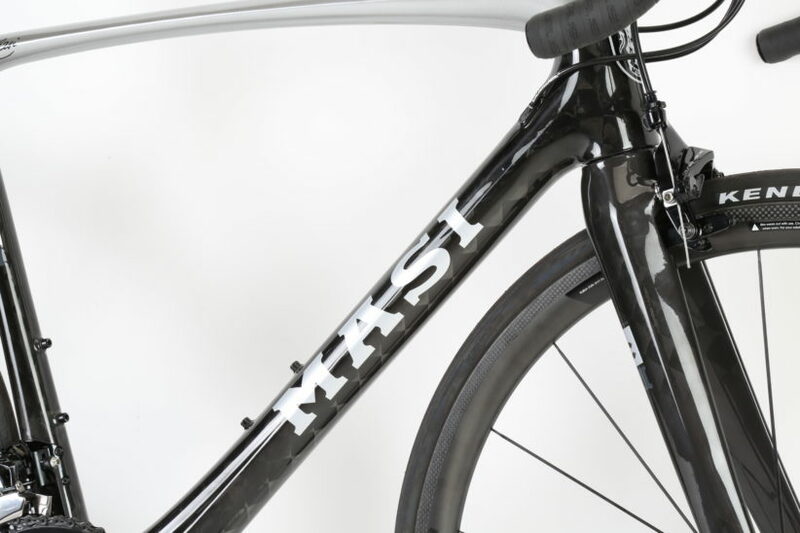 California-based US bicycle company Masi Bikes has released new frames and forks, reinforced by TeXtreme® carbon fiber fabrics. 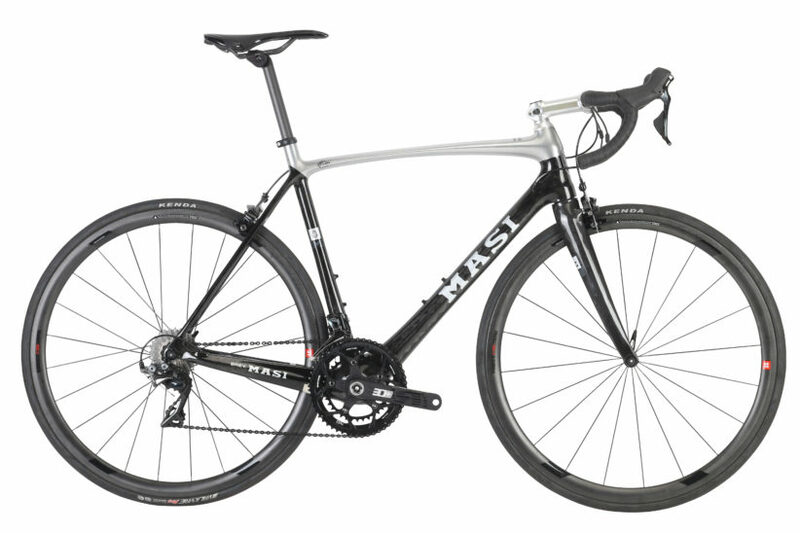 By incorporating TeXtreme® into their designs, Masi was able to reduce the weight by 110 grams while improving stiffness. “The goal wasn’t to just make the frame lighter, we also wanted to make it a bit smoother without giving up any drivetrain stiffness. By using TeXtreme®, we succeeded in making a frame that gives us what we want from it. Since TeXtreme® is so thin we could work with several plies to get the same thickness or less, resulting in significant improvements.” says Masi’s James Winchester. TeXtreme® is the next-generation state-of-the-art carbon fiber material now being used throughout the bicycle industry. TeXtreme® technology it is based on using Spread Tows instead of traditional round tows to create ultra-light weight, high-performance products. Companies utilizing the TeXtreme® Technology achieve significant results in minimizing weight while increasing rigidity, strength, etc., in comparison to other carbon fiber materials. TeXtreme® technology is able to maximize the benefits of thin ply principles where research studies have shown the maximum strength until breakage is more than twice as high when comparing with conventional carbon fiber fabrics. In addition to the bicycle industry, TeXtreme® can be found in Formula 1, America’s Cup, NASCAR and Le Mans racing, golf clubs, surfboards, tennis racquets, table tennis blades, rowing shells, skis, snowboards and ice hockey sticks as well as various industrial and advanced aerospace applications.